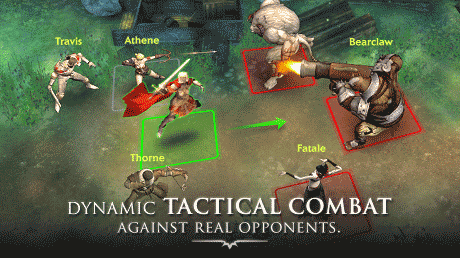 Legion of Heroes is a game where you can explore a huge, danger-filled world. Lead your army to victory in the epic new 3D MMORPG Legion of Heroes! 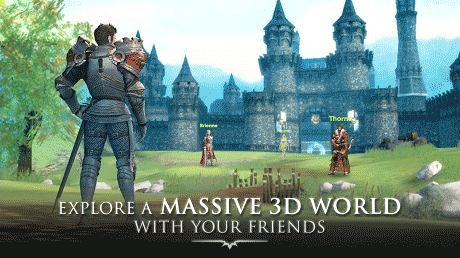 Choose your hero, build your army, and embark on an epic adventure of war and triumph in the only open-world fantasy MMORPG designed specifically for mobile. Experience incredible adventures, dynamic tactical combat, intense PvP, and much more as you defeat the evil Antares! Collect more than 100 heroes with unique skills, and take on daily missions and challenging dungeons while you climb to the top of the leaderboards! 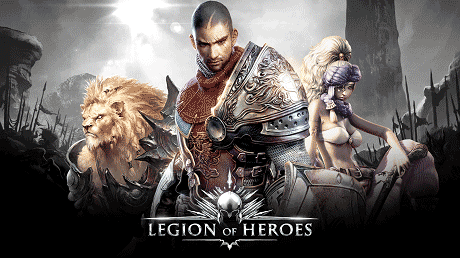 Download last version Legion of Heroes apk for android from revdl with direct link.